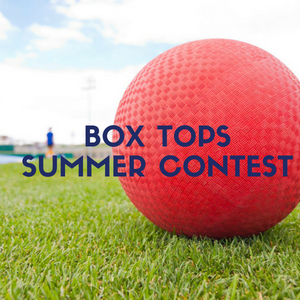 Our Summer BOXTOPS Contest is under way! Winning grade gets extra recess and a kickball game with Dr. Oliver! PLUS download the Box Tops for Education® Bonus App. Click Here to download the FREE app and earn even more for LCS!! !